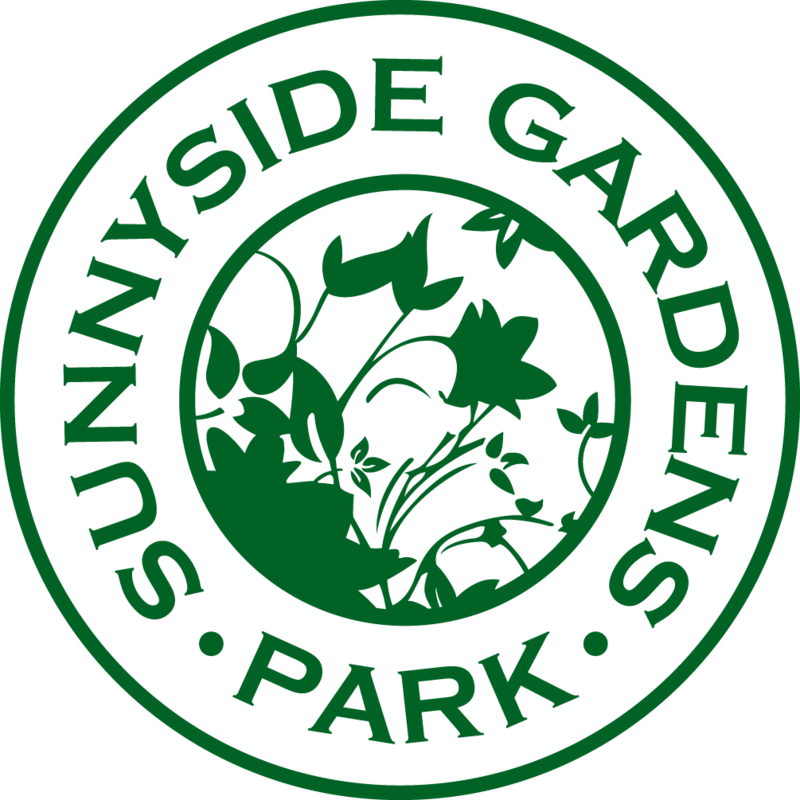 For the first time - cultures unite for one night of international music at Sunnyside Gardens Park. 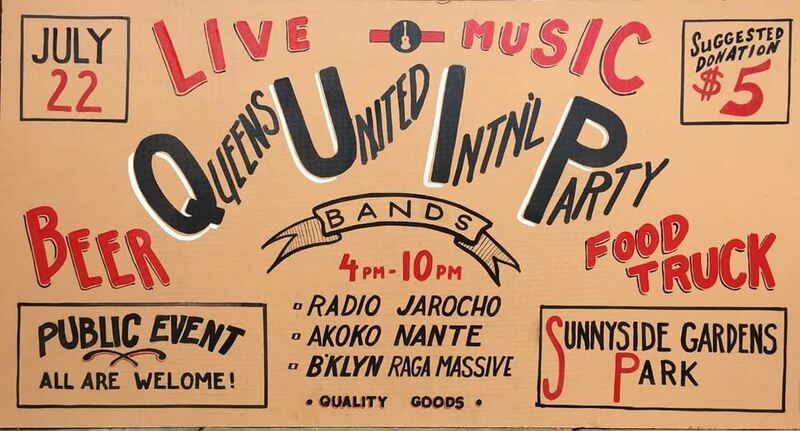 From Brooklyn Raga Massive (India) to Akoko Nante (Africa) and Radio Jarocho (Vera Cruz). The festival will have international food trucks, beer and wine. A family friendly event with kids craft activities, bring a blanket to enjoy a evening of music and dancing. $5 suggested donation to support the musicians and the park. With deejay mixes from Transpacific Sound Paradise's Rob Weisberg of WFMU between sets! !